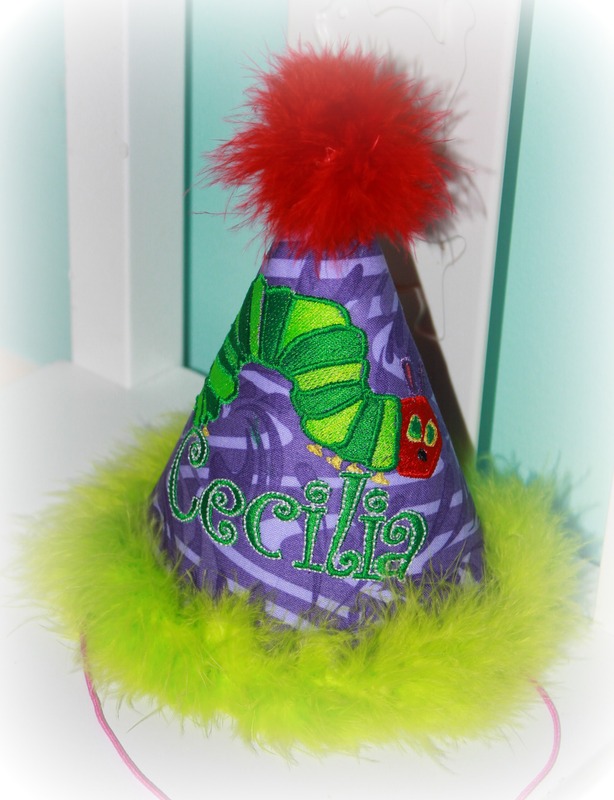 The Very Hungry Caterpillar Purple Personalized Birthday Hat - $24.95 : 4 Angel Babies, Custom Creations for the Angels in your life! Personalize Name and color scheme. 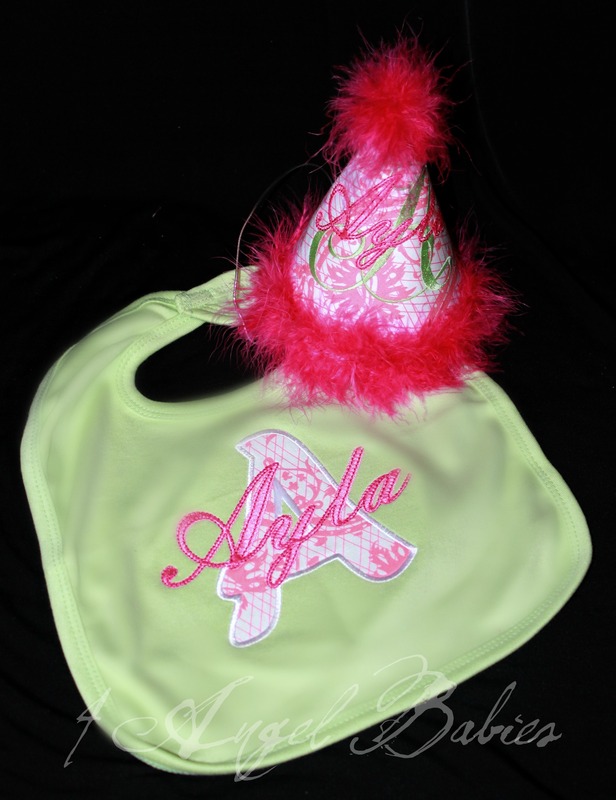 I can also make a matching tutu birthday outfit & bib, or this hat can be made to match ANY outfit in my shop! 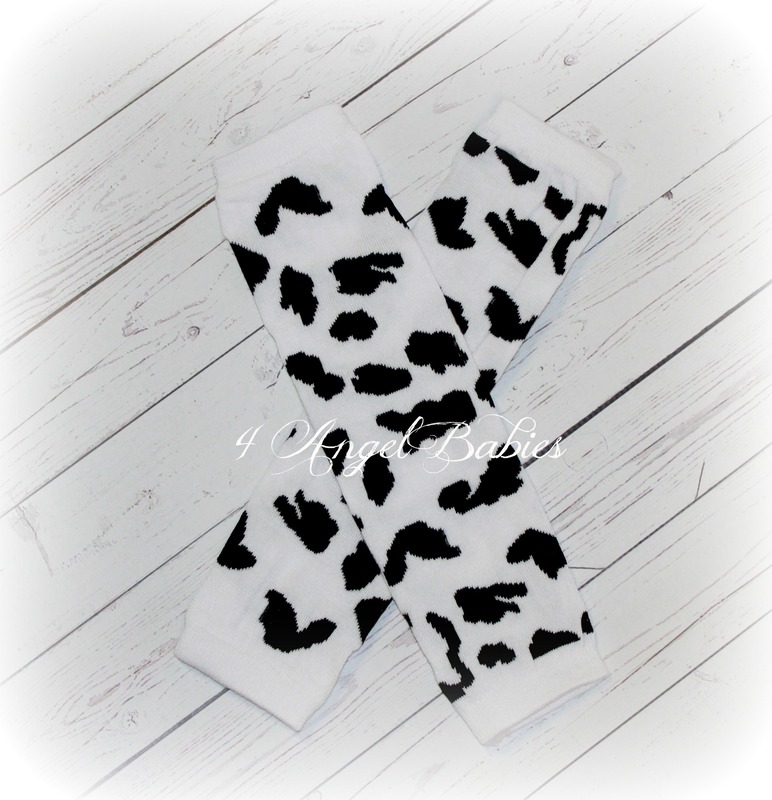 If you would like rick rack instead of feathers please specify in notes box. 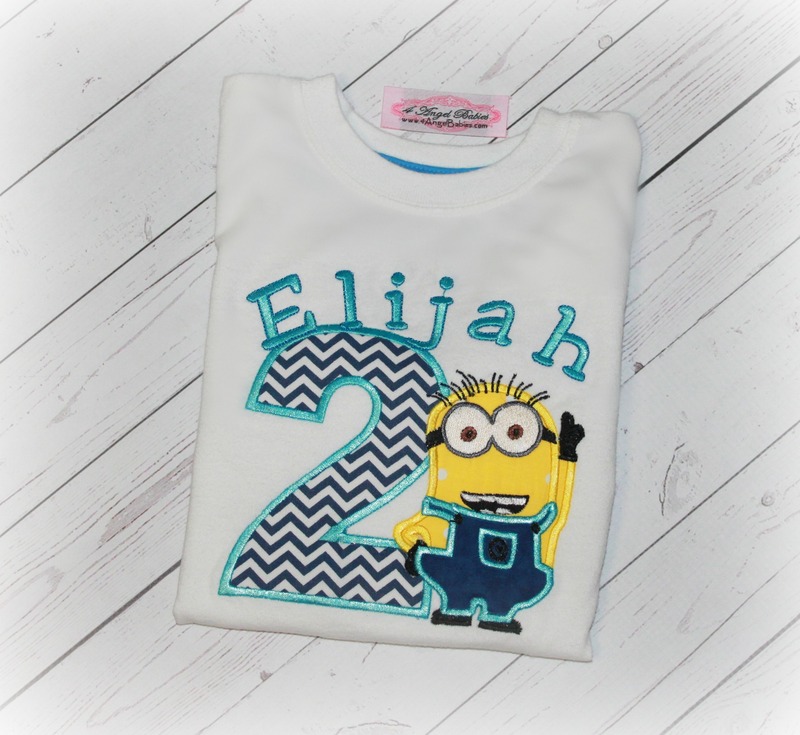 Font will match the font on the shirt you select (girls or boys style).